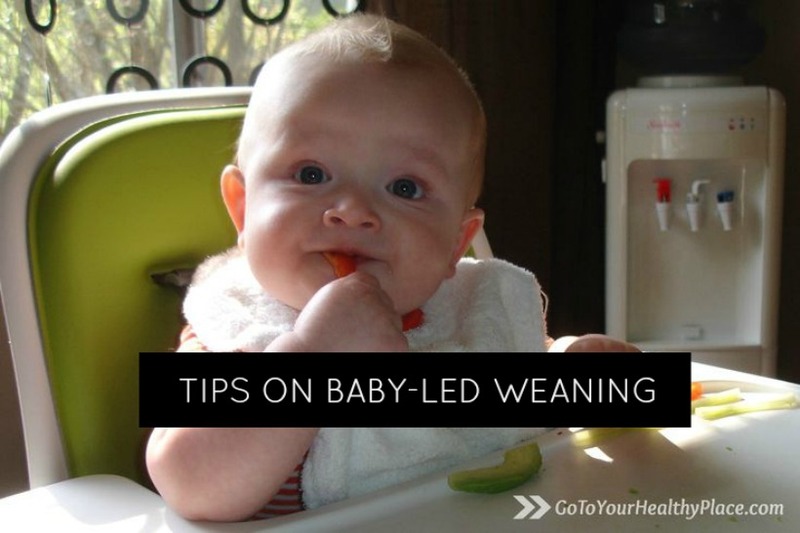 Wondering when to start weaning and how to go about doing it? 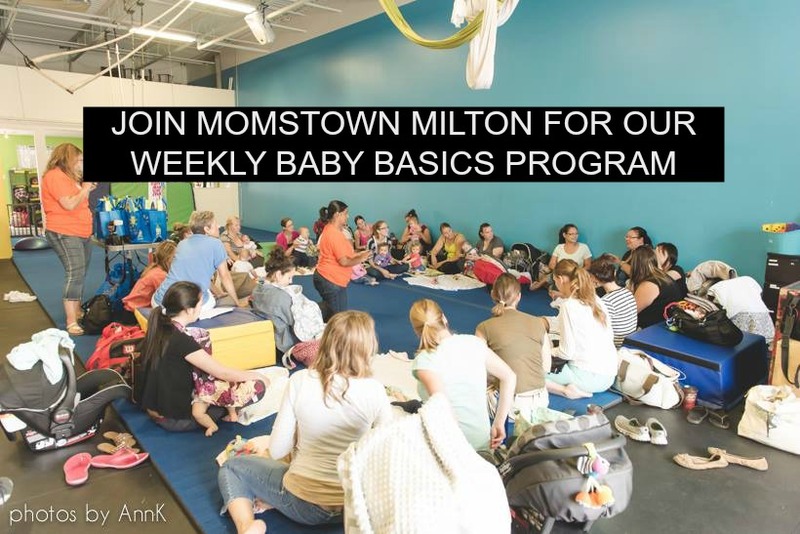 At this week’s Walmart sponsored Every Little Step Baby Basics, our momstown Milton moms discussed tips on baby-led weaning. 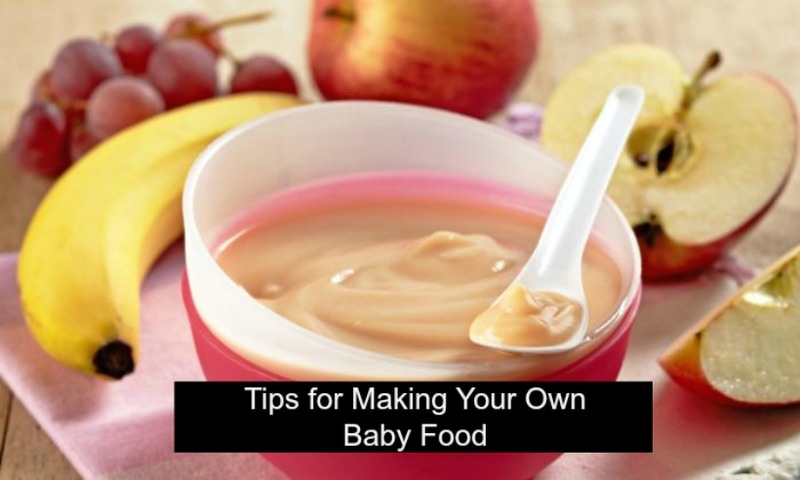 Many moms are switching over to making their own baby food for their little ones. But how safe are the fruits and veggies that you are feeding to your infant? Here is a list of fresh produce that you should switch to organic and the ones that are safe to eat as is. We all have them, the story of the WORST diaper change ever! 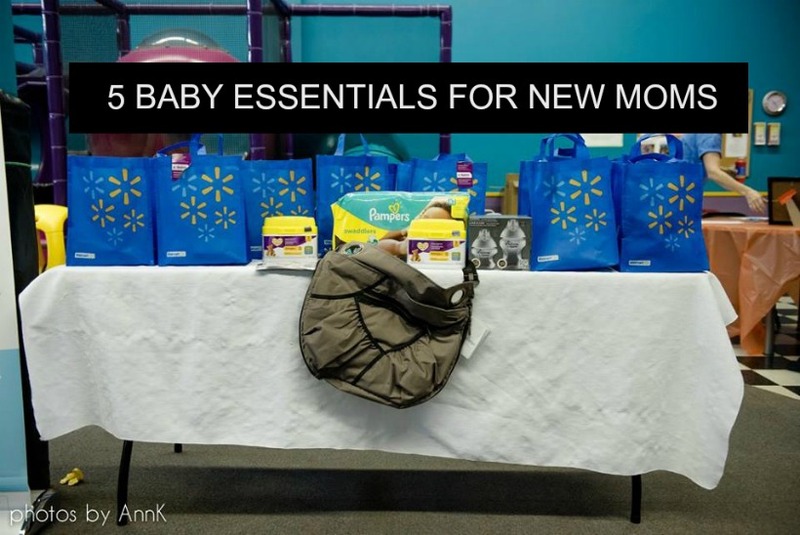 It happens to the best of us moms whether we are the brand new mama or the veteran mama of 4. 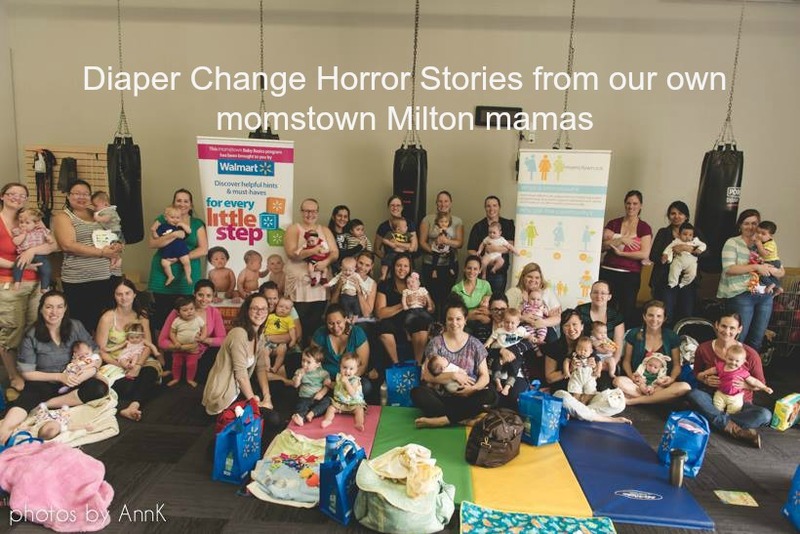 Here are some fun stories shared by a few of our momstown Milton mamas. Changing diapers is not the most enjoyable job of parenting but it can feel like a real chore when you have a screaming, wiggly baby making it more difficult. 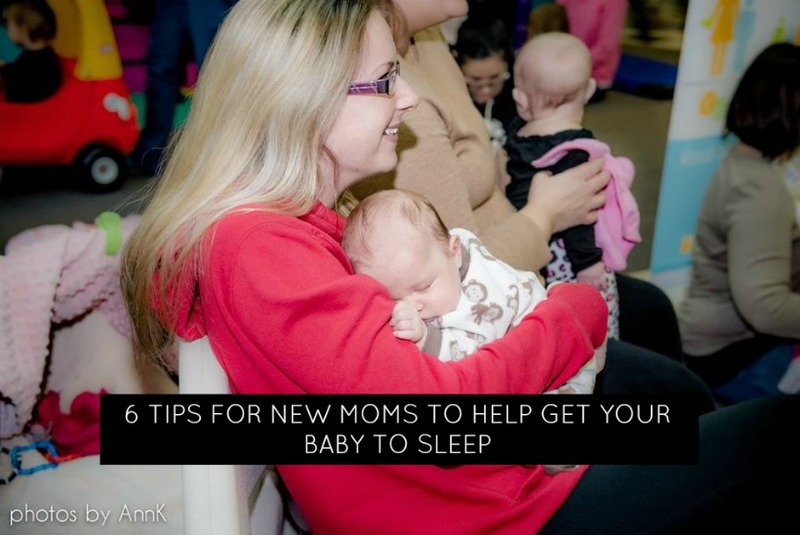 Here are some great tips to keeping them calm during diaper change. Keeping our little ones safe is always our first priority. 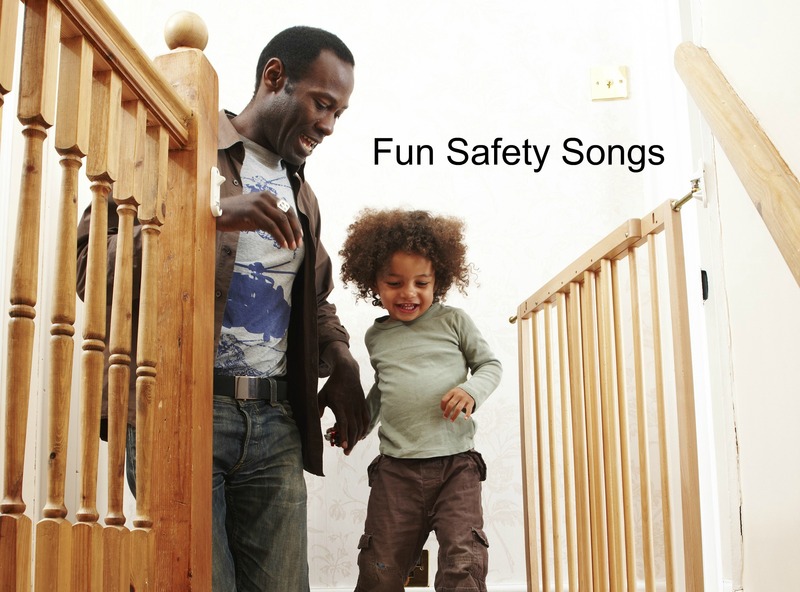 Here are some fun songs to remind both our little ones and ourselves on ways to stay safe!